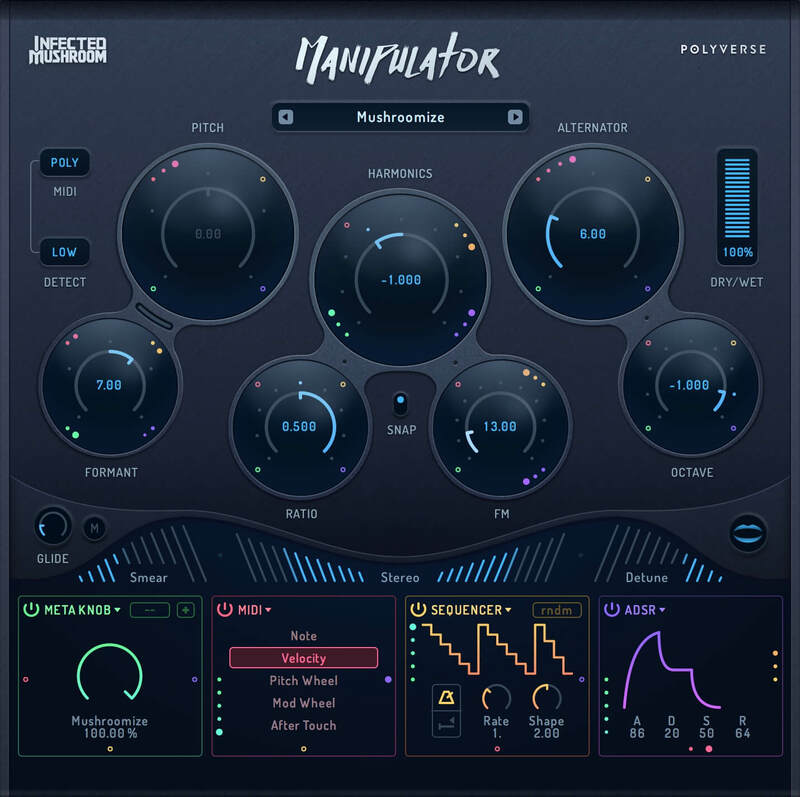 Manipulator can warp the sound of vocals and melodic instruments beyond recognition, or subtly add character to a performance. It can even be played via a keyboard to control pitch on the fly, as well as a slew of other effects. The result is a creative way to take a natural voice and transform it into ethereal choirs, guttural granular textures, twisted robotized voices, and even more. Infected have used Manipulator extensively in their new album, Return To The Sauce, including their track with the new processor’s namesake. Bend and sculpt your sounds into new ones. Alter timbre and pitch of vocals and instruments. 10 Different effects with endless combinations. Change melodies of existing performances. Create harmonies with up to 4 polyphonic voices. Real-time processing for live performance. 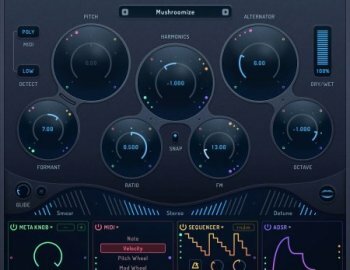 Supports VST / AU / AAX plug-in formats.